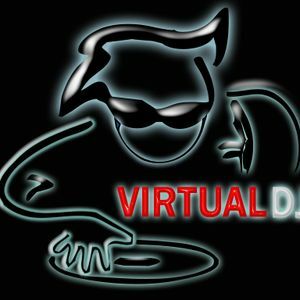 Join free & follow DJ BIG WOO. WHAT&apos;S YOUR STATUS ?by DJ BIG WOO. Kitano, D&apos;Angelo, Claptone, Osunlade, V.Rotz and more. More from DJ BIG WOO.